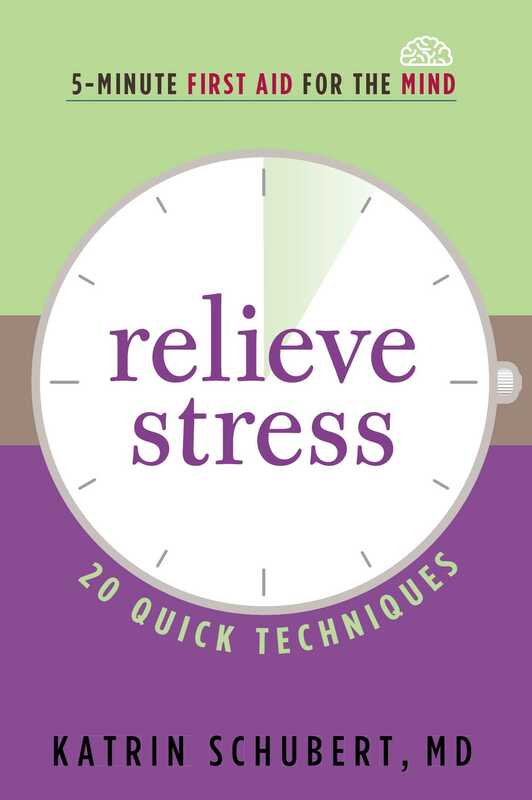 Through 20 easy, calming techniques including acupressure, breathing exercises, and guided imagery, readers will learn how to relieve stress in 5 minutes or less. Stress is a normal part of life. Work pressures, family expectations, and even recreational activities can become demanding. Activities to help prevent stress, such as meditation, yoga, or exercise, are beneficial but might be difficult to incorporate into a busy day. In this quick guide, you will learn twenty easy techniques, including acupressure, breathing exercises, and guided imagery, to relieve stress in five minutes or less. Illustrations will show you how to apply specific science-based techniques in common stressful situations and how to effectively use these techniques in your daily life.